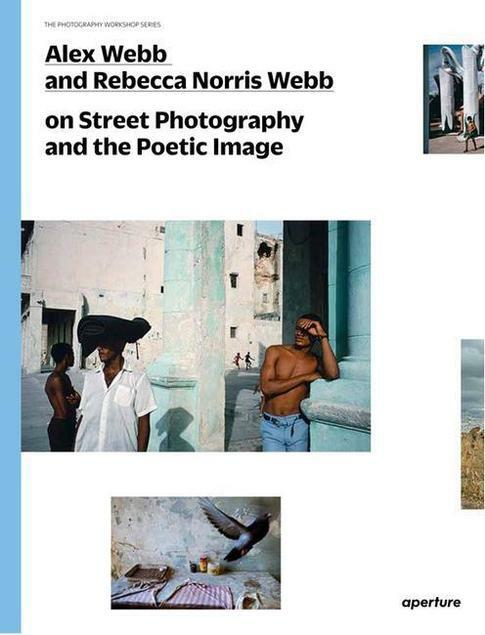 NEW BOOK FROM APERTURE: “ALEX WEBB AND REBECCA NORRIS WEBB ON STREET PHOTOGRAPHY AND THE POETIC IMAGE,” with introduction by PEN/Hemingway novelist Teju Cole, who is also an art historian and photographer. —Alex Webb and Rebecca Norris Webb: Together and Apart, at Lodz Fotofestiwal 2014, Lodz, Poland, Thursday, June 5, 5:30-7pm. —Alex Webb and Rebecca Norris Webb: Together and Apart, at Fotografiska, Stockholm, Sweden, Monday, June 9th, from 6-7:30pm. —Alex Webb and Rebecca Norris Webb Memory City at Visual Studies Workshop, Rochester, NY, Thursday, June 26, 6:15-7:30pm. Memory City in conjunction with Visual Studies Workshop’s bi-annual Photo-Bookworks Symposium, at Gallery R, 100 College Ave, Rochester NY. Opening reception Thursday, June 26 at 7:30.